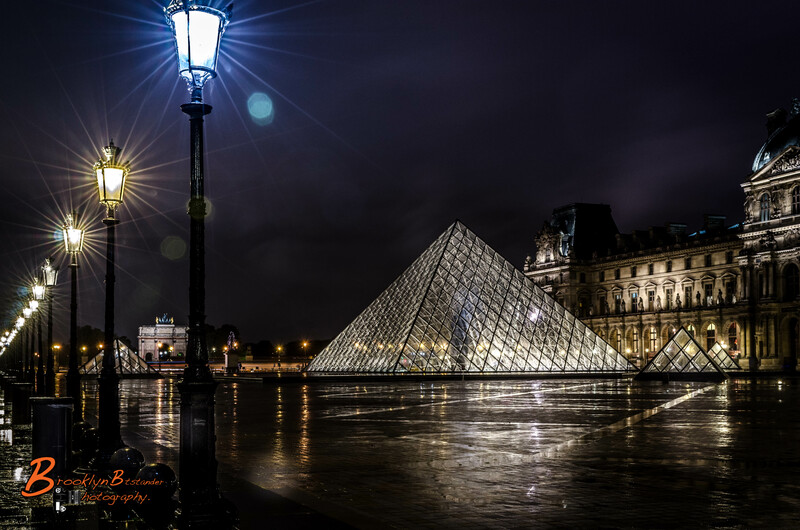 Well Paris has come to and end so I thought I would leave it with The Louvre courtyard at night. Thank you to Everyone for all your fantastic comments I have really enjoyed them. This entry was posted in Photography and tagged architecture, colour, digital, France, Holiday, Lightroom, Louvre, Night, Paris, Photography. Bookmark the permalink. You took some amazing photos in Paris! I visited once but I definitely want to go back! So enjoyed your trip and the reflection of the rain ! All the pictures are beautiful. I like this one a lot. Thanks for the like of many of my posts including “Morning Moon”.